Named for its resemblance to a sleeping giant, Sleeping Giant State Park located in Hamden, CT offers both challenging and leisure trails for adults and their canine companions alike. 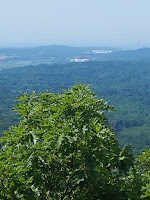 In addition to a great hike, there are opportunities to fish and picnic. A great place to spend the day. 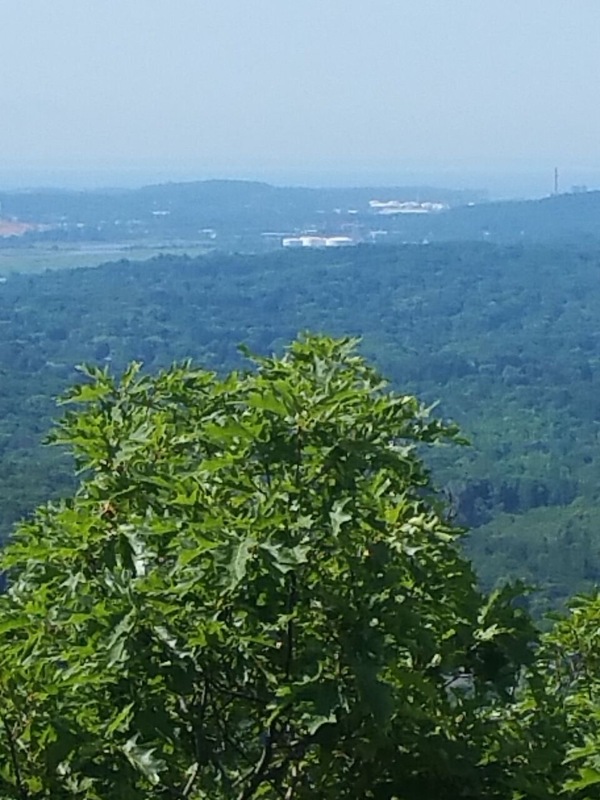 As you approach the parking lot for Sleeping Gian State Park, you will see Quinnipiac College directly across the street. You can park further down the road and avoid paying a fee to enter. We chose to park right in the lot as we wanted to make a donation to the park. There is a higher fee for out of state cars so check the web site before you go. 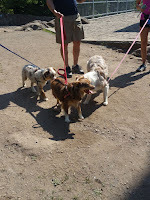 As we competed our hike to the top, we were excited to happen upon an Australian Shepherd club! 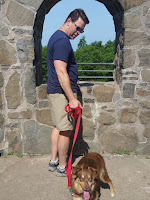 If you live in the CT area and own an Australian Shepherd, check out the Australian Shepherd Club we bumped into, they were super friendly and look like they are up for a lot of fun. 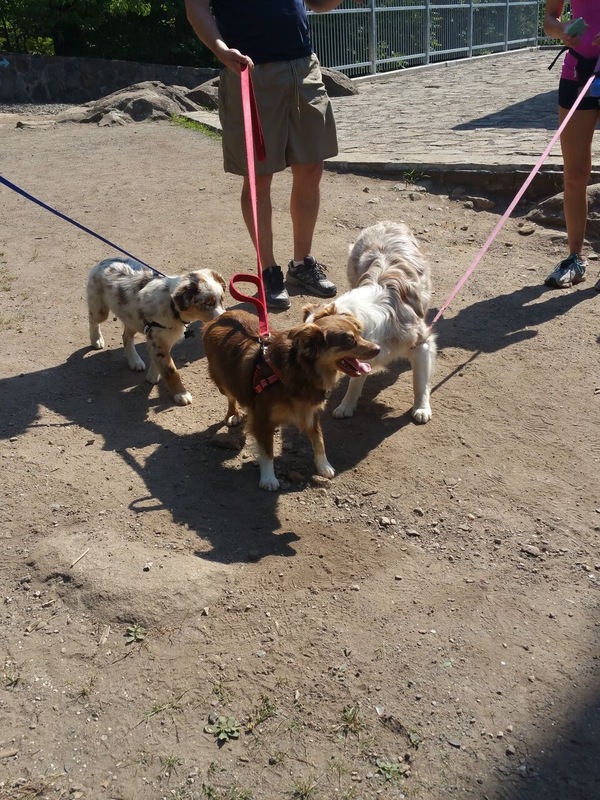 http://www.meetup.com/CT-Australian-Shepherd/.